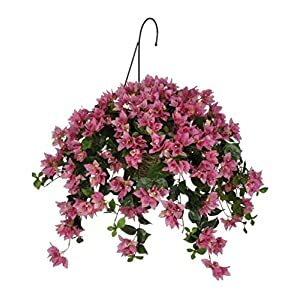 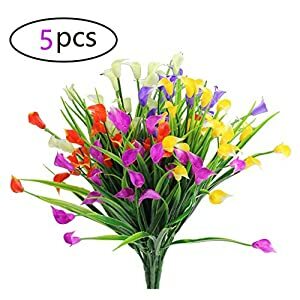 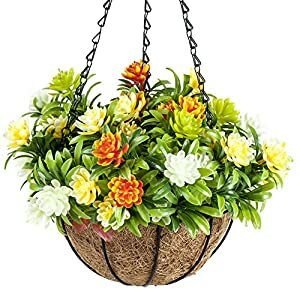 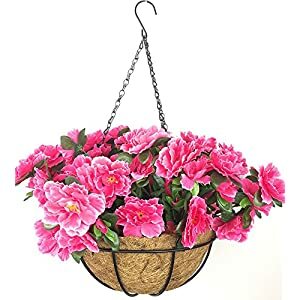 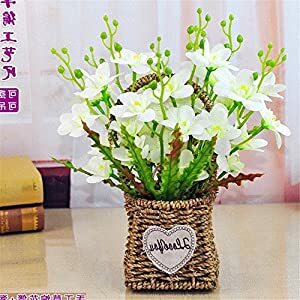 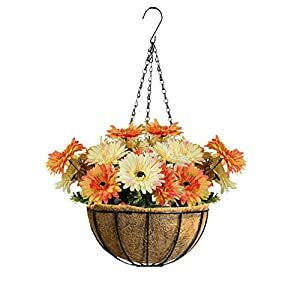 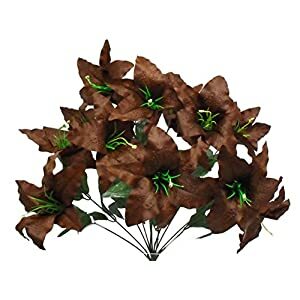 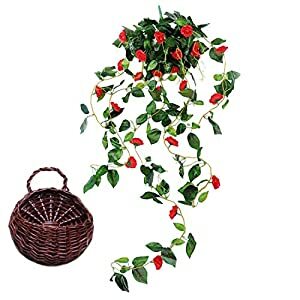 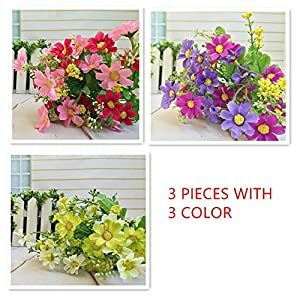 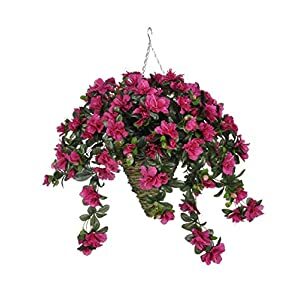 Should you wish to perk up the workplace style or house look or feel – try our artificial flower bushes, hanging baskets, bunches, bundles at Silky Flower Store. 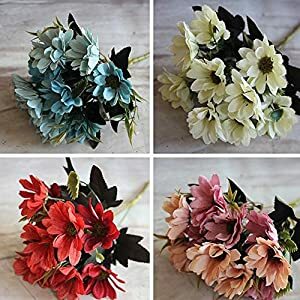 We have them in lots of colorings, varieties and styles – these faux flower bunches can add some freshness plus loveliness to any area. 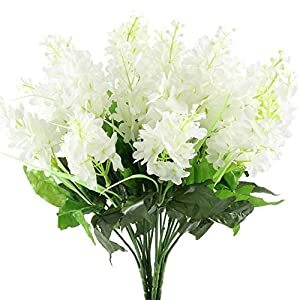 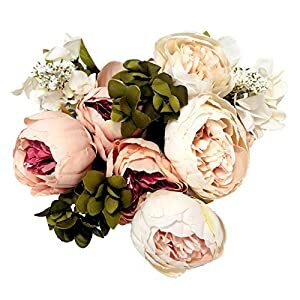 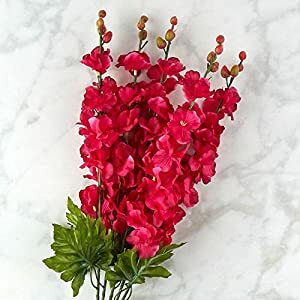 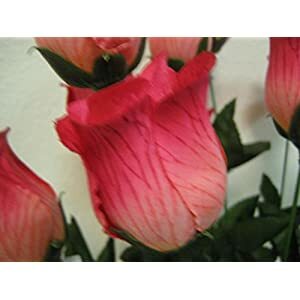 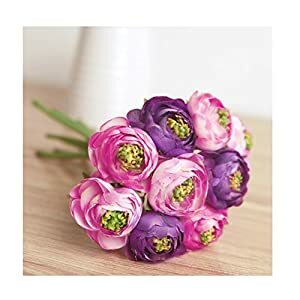 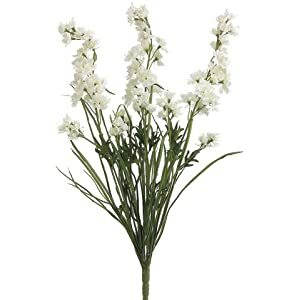 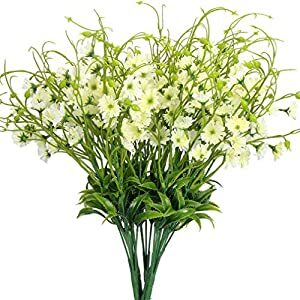 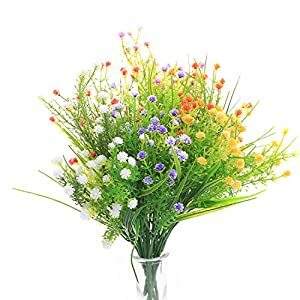 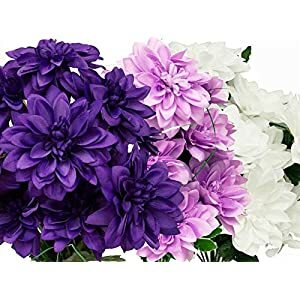 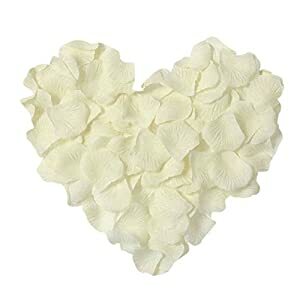 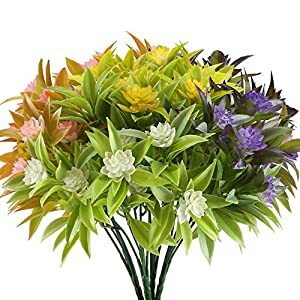 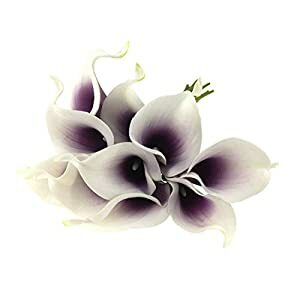 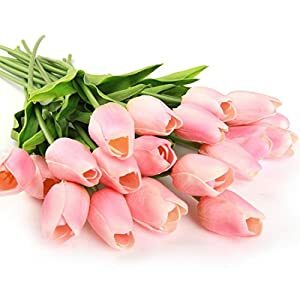 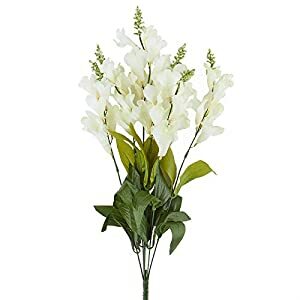 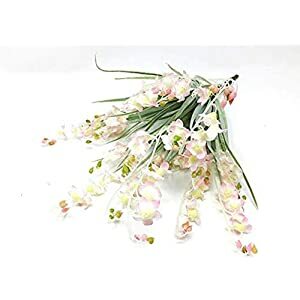 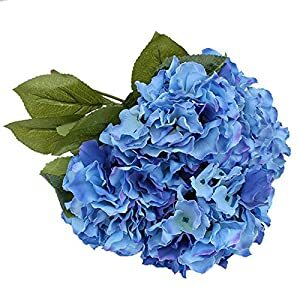 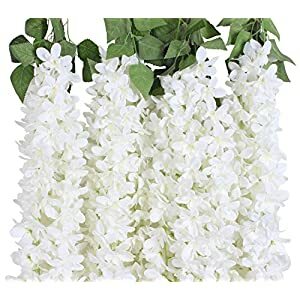 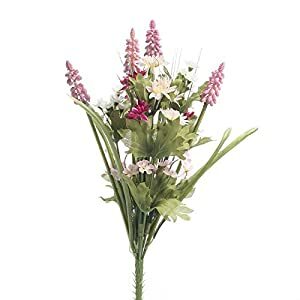 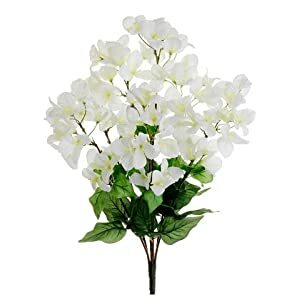 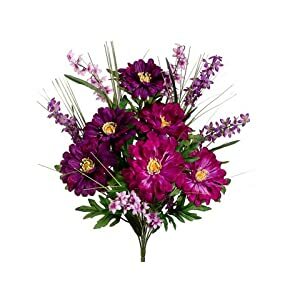 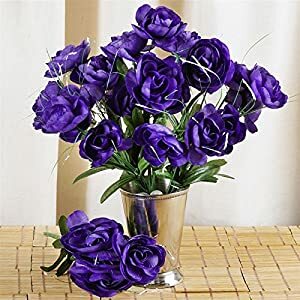 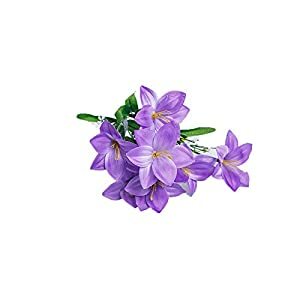 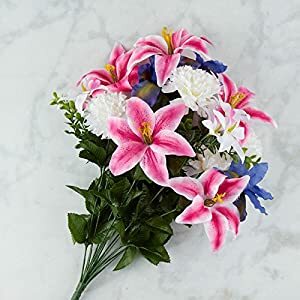 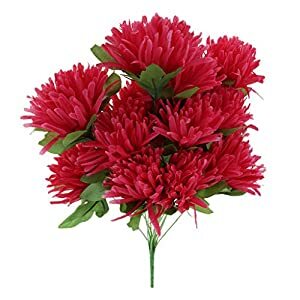 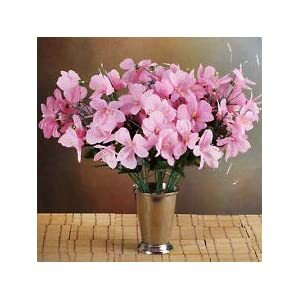 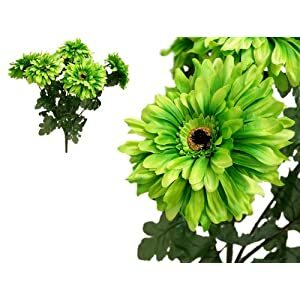 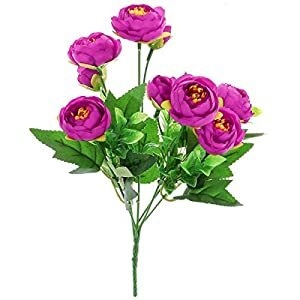 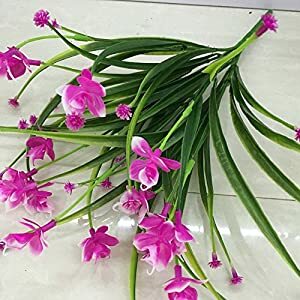 You will find varieties like roses, daisies, dahlias orchids, wisterias and daffodils – these fake silk flowers are lovely as well as alluring plus lively. 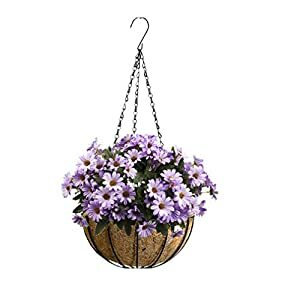 So don´t hesitate to deliver color plus style for your rooms with our hanging baskets. 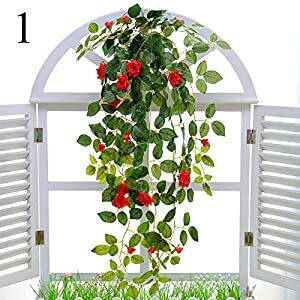 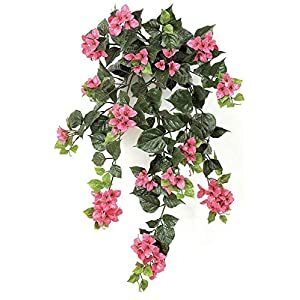 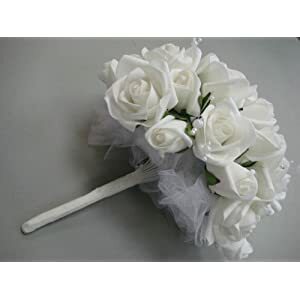 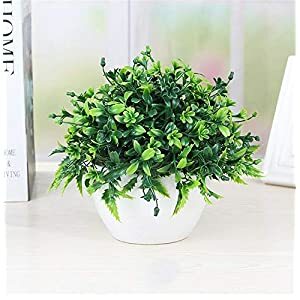 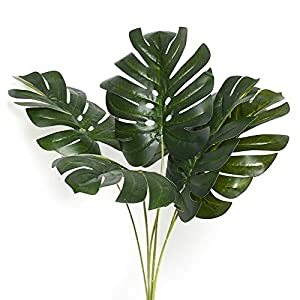 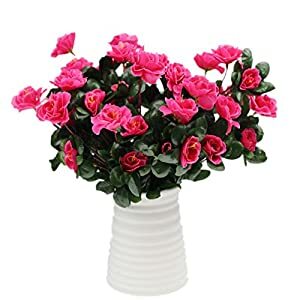 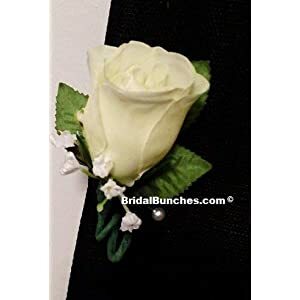 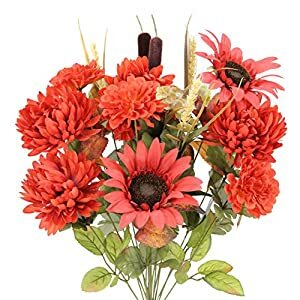 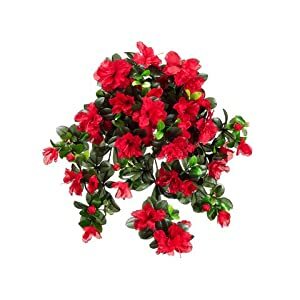 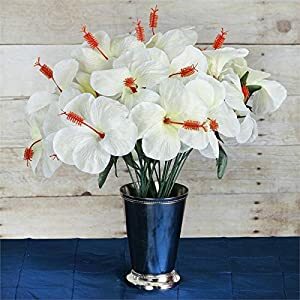 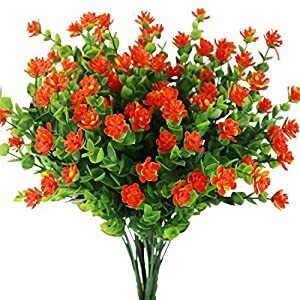 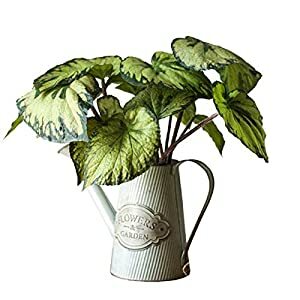 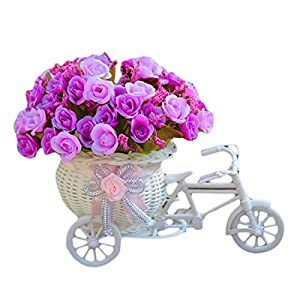 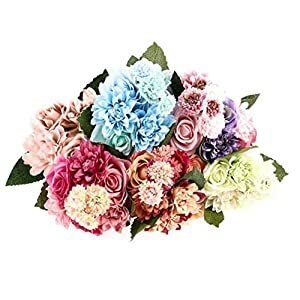 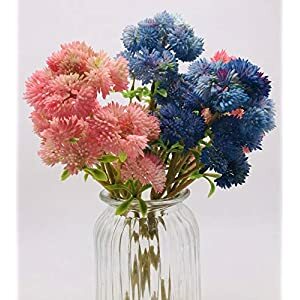 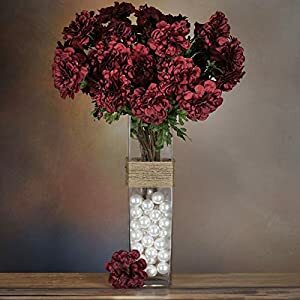 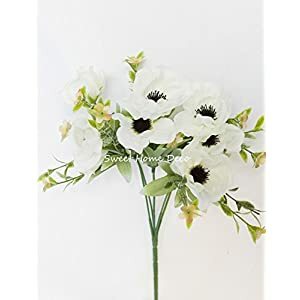 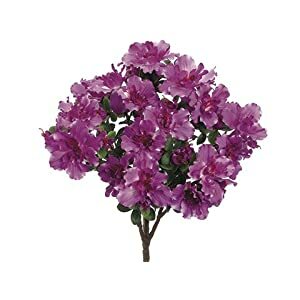 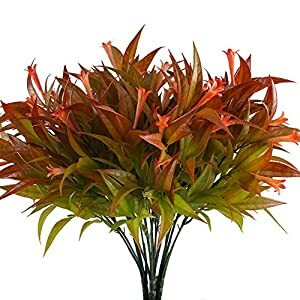 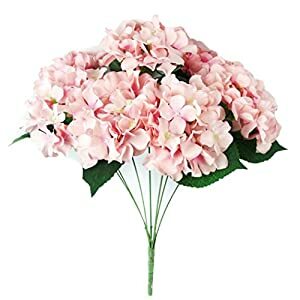 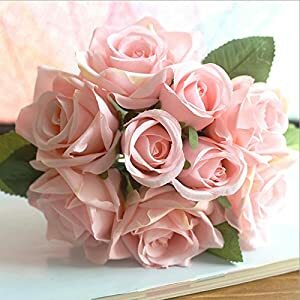 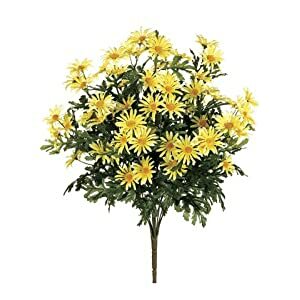 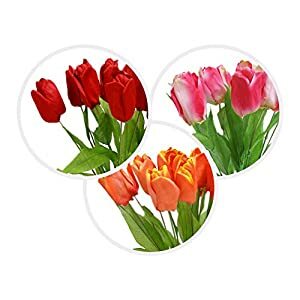 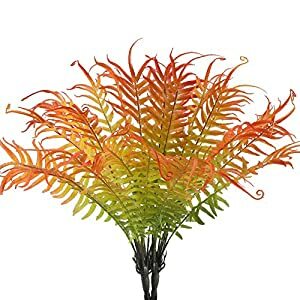 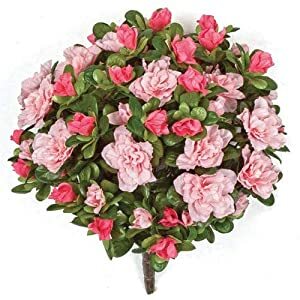 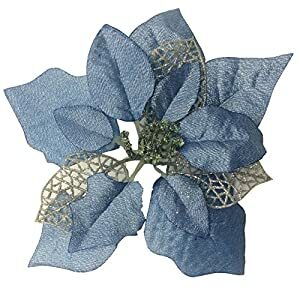 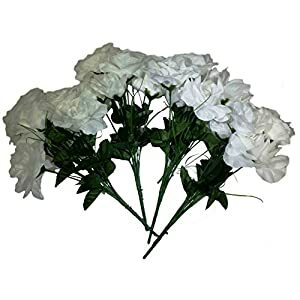 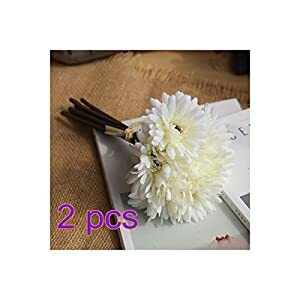 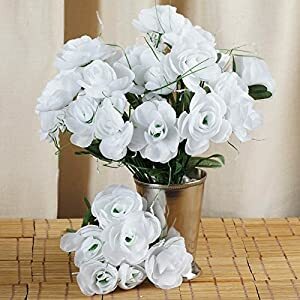 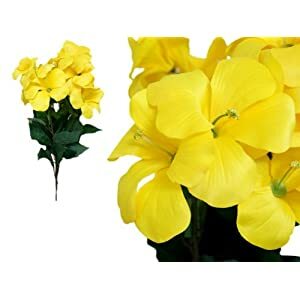 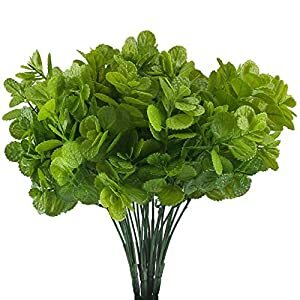 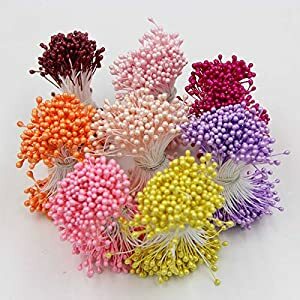 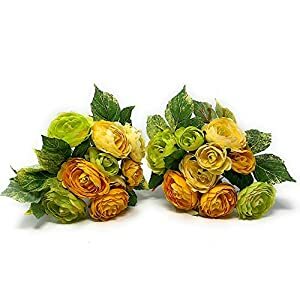 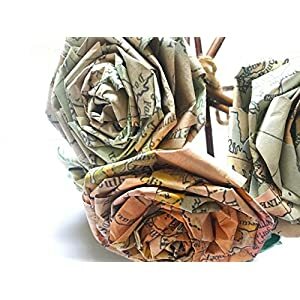 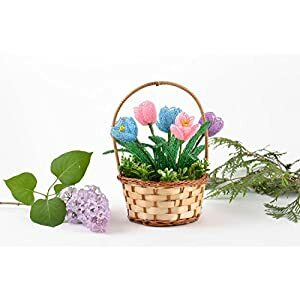 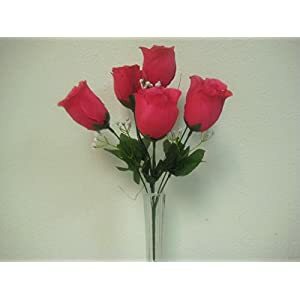 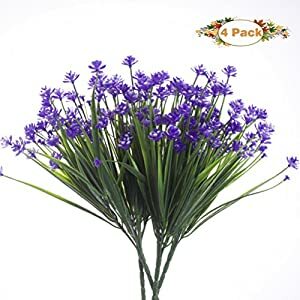 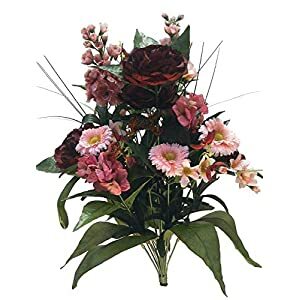 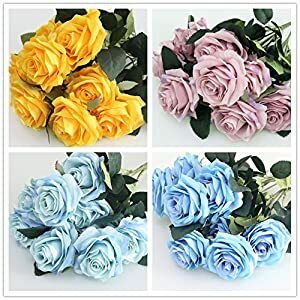 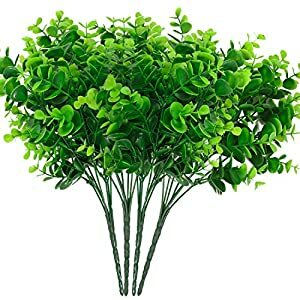 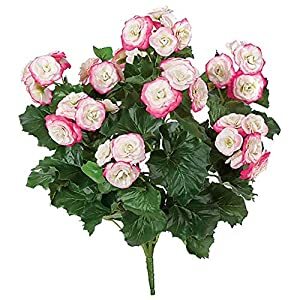 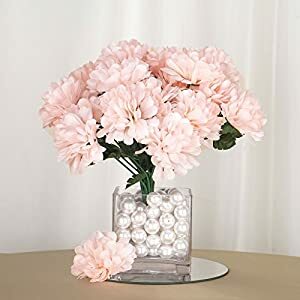 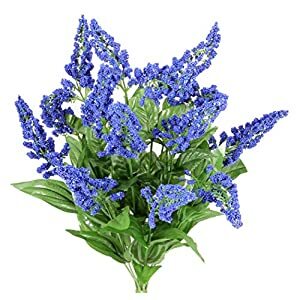 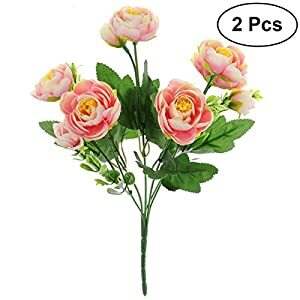 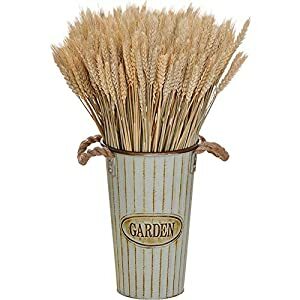 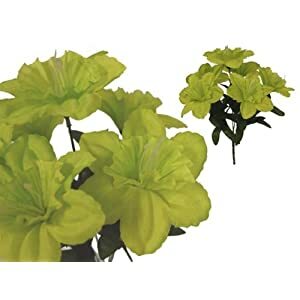 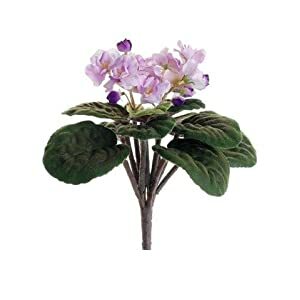 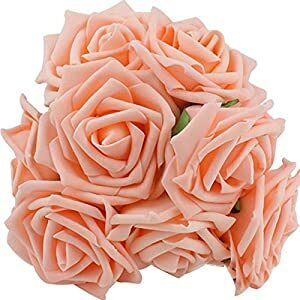 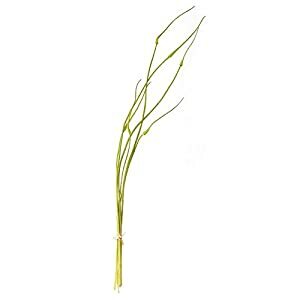 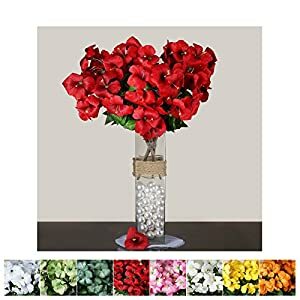 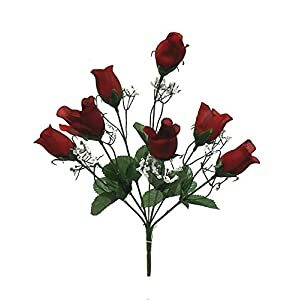 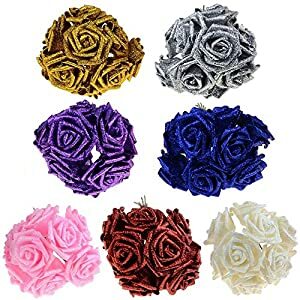 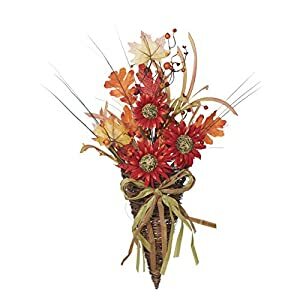 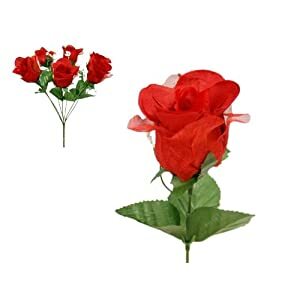 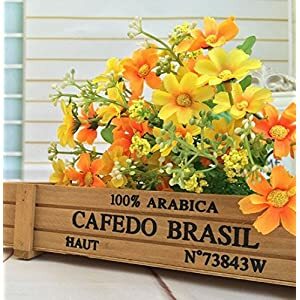 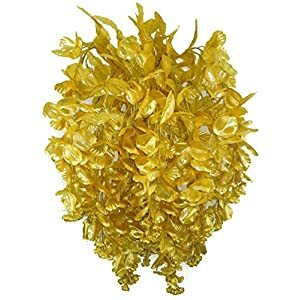 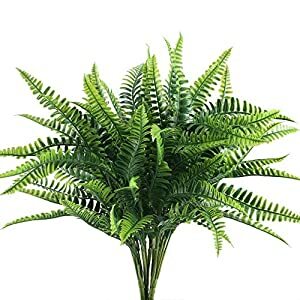 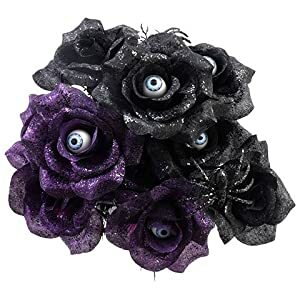 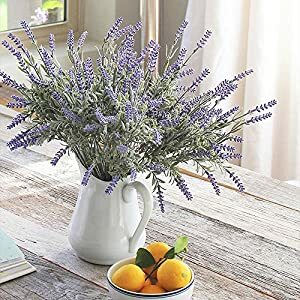 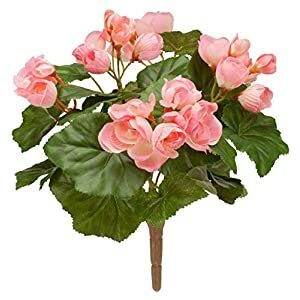 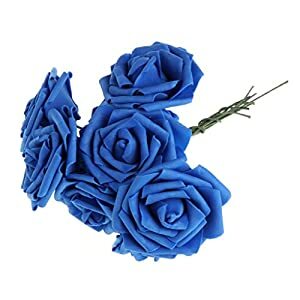 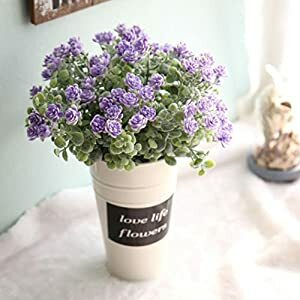 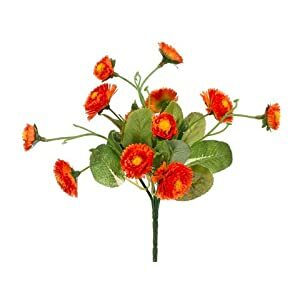 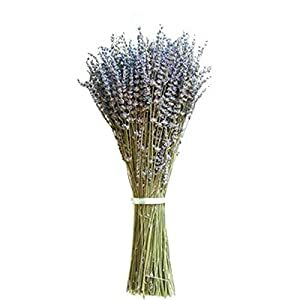 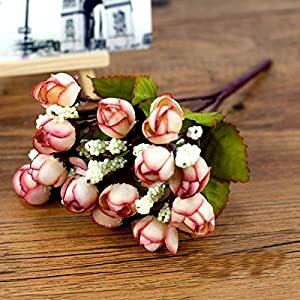 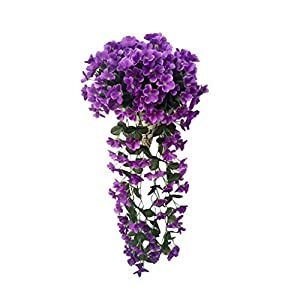 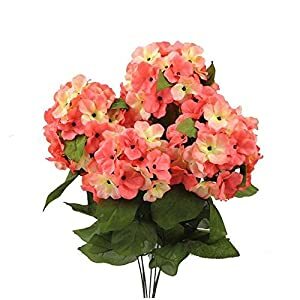 So if you are seeking to create an intense plus elegant look inside your houses decor – well definitely check out this big selection of artificial flower bushes and more. 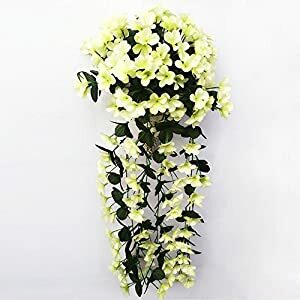 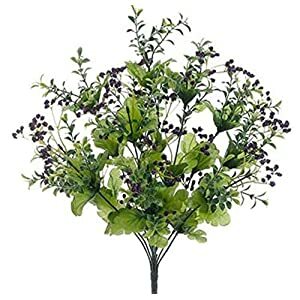 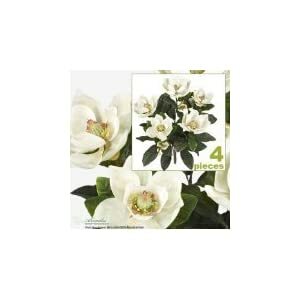 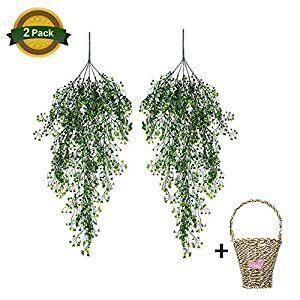 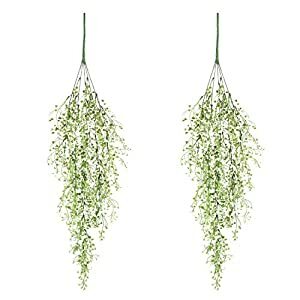 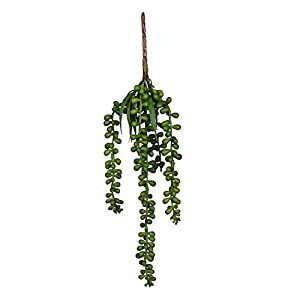 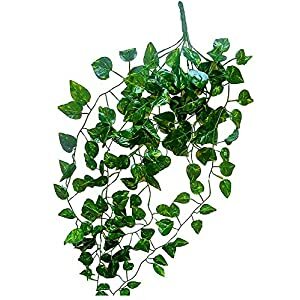 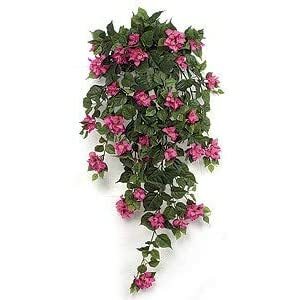 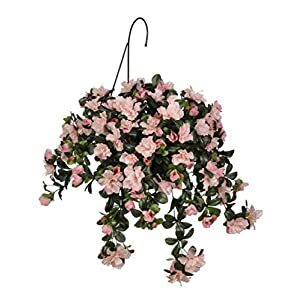 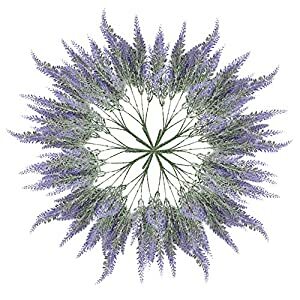 You´ll see beautiful features that’ll assist you in creating a fascinating interior look – such artificial flower hanging bushes, bunches, faux bush flowers are loaded with substance plus style. 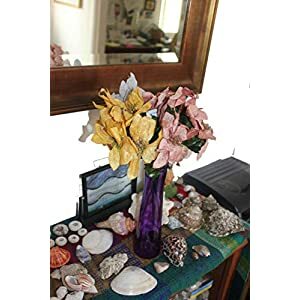 These great textures, colors, plus look in our silk flowers bushes and other types will certainly build your spaces into something wonderful. 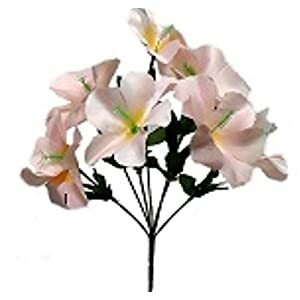 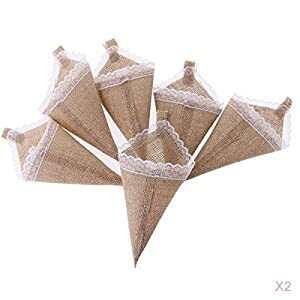 Anywhere you put these – they will make a stylish appearance.